Where does Arizona Greyhound Rescue's Money Go? Every month Arizona Greyhound Rescue incurs huge operating expenses. 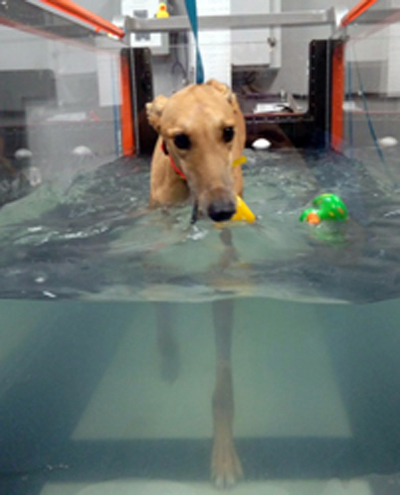 We lease the kennel and pay for all the hounds' medical needs, including broken legs and other maladies. Every retired racing greyhound deserves a wonderful home, don't you think? 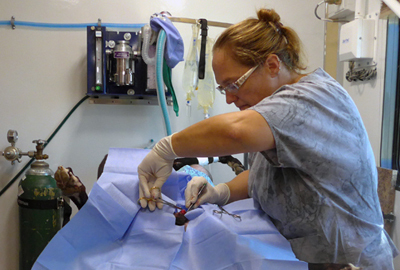 Of course, these costs increase for dogs that come to us with injuries, illnesses, or other medical problems. Most dogs are adopted within 3 to 4 months. Special needs dogs can be with us as much as a year. The longer the dog is with us, the higher the expenses climb. But... that moment when a hound finds a loving, responsible forever home and the new adopter falls in love with their new dog -- PRICELESS! AGR has been an IRS 501(c)(3) charity since 1995. Read more about AGR's Charity Status. Enriching our community and the lives of sighthounds through adoption, companion programs and education. A world where every sighthound is valued and has a loving forever home. We act in the best interest of sighthound breeds. We operate from a foundation of honesty and integrity. We believe in educating the community about sighthounds and humane care. We support, encourage and welcome an active volunteer base that shares our passion and vision.